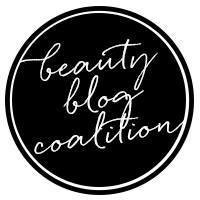 If you've been on this blog before, you probably know that I love cream blushes - not only blushes in fact, but any makeup in cream or fluid form piques my interest. 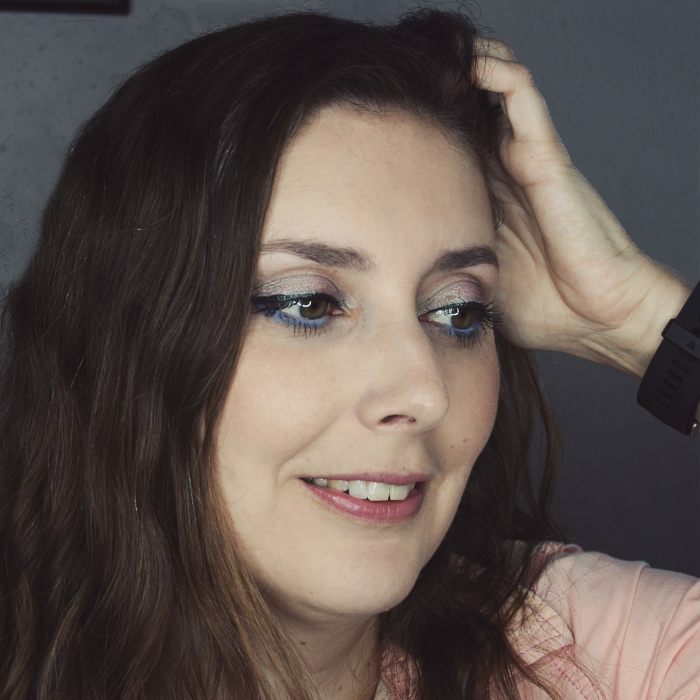 I had never tried Burberry makeup before, and when I heard that they were launching a new cream blush formula, I thought it would be a great way to discover the British brand. The Lip & Cheek Bloom was released for Spring 2015 in 6 different shades (strangely numbered with odd numbers only, from 01 to 11) that don't offer much variety in my opinion. I had a hard time picking a shade that looked potentially flattering on my skin tone and that I didn't already own half a dozen dupes for. 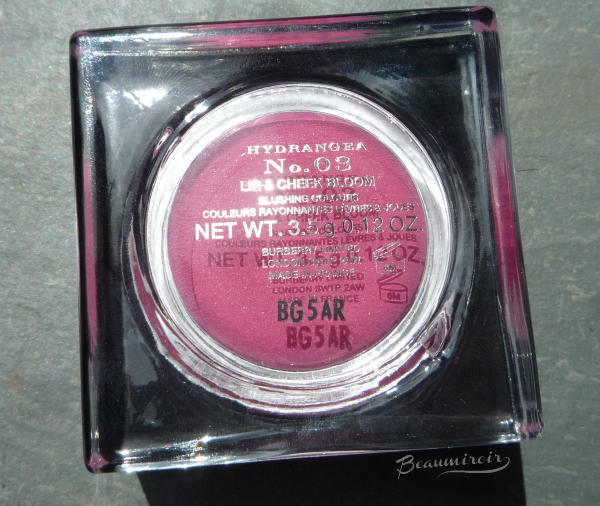 I finally chose Hydrangea, No 03, a very cool, medium fuchsia pink. Not usually my kind of shade, but none of the colors that typically attract me (peaches and corals) looked novel enough in this range to justify buying yet another version of them. 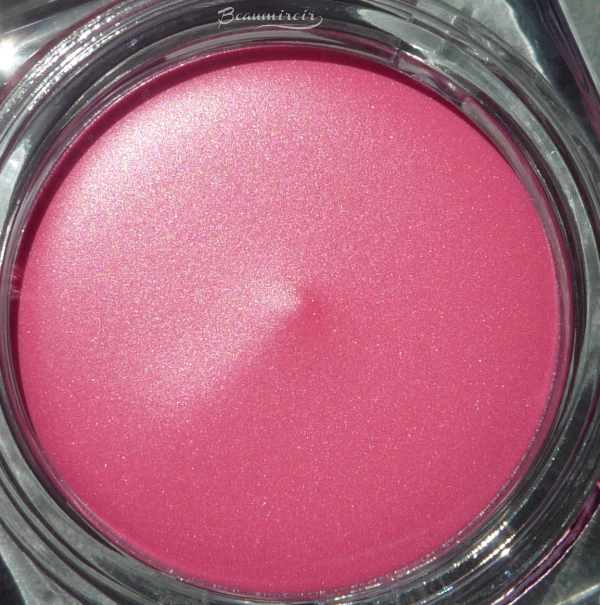 Note that there's some shimmer when you look at the product in the jar, but it translates matte on the skin. 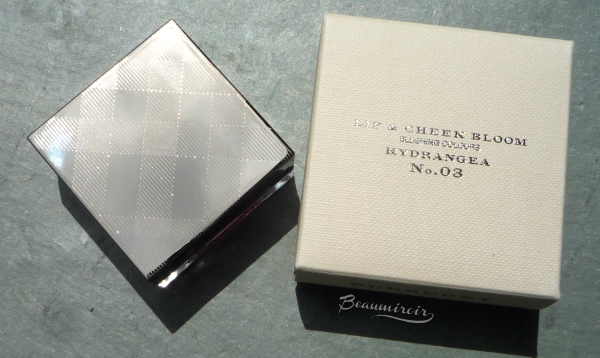 My hope when I first heard and saw pictures of the Burberry Lip & Cheek Bloom was that the formula would be close to, if not a dupe for, my HG cream blush, now discontinued YSL Crème de Blush. The packaging looks very similar, and in theory, so does the texture. Unfortunately, it wasn't the case, and I grew so frustrated at the Lip & Cheek Bloom that I eventually decided to return it - something I had never done before with high-end makeup. But let me start from the beginning. 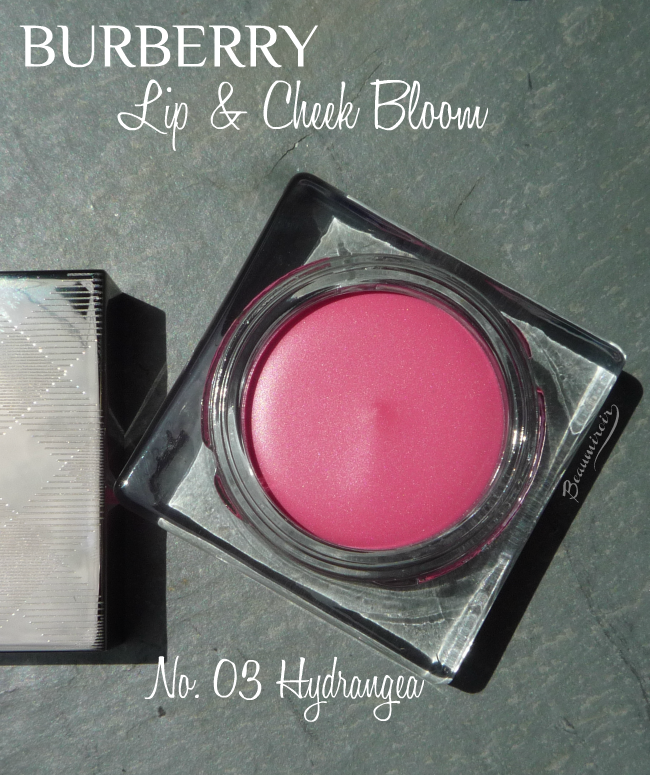 The Lip & Cheek Bloom formula looked really promising. It's an unscented silicone-y gel/mousse that feels very velvety to the touch, and bounces back in shape if you try to press it down, like foam would. I found it a little difficult at first to pick up color on my finger, and I had to swirl in the jar a lot, as if it didn't want to adhere to the skin. This got a little better after a few uses though. What didn't get better is how horrendously it swatches. See for yourself. It looks patchy, uneven, it seems to pill up on itself. Now, some products swatch terribly but somehow manage to apply great on the face. While the Lip & Cheek Bloom performs a little better on my cheeks than it swatches, it still requires a lot of work to blend decently. First, it looks a lot more pigmented on my face than the swatches would indicate. Then, forget the idea of blending with your fingers, because it just doesn't work. The texture doesn't want to be stretched and it's a patchy mess. It's a little better with a brush, but still quite patchy and uneven. The only thing that makes a real difference in my experience is what you put it over: on bare skin or powder I was never able to get a good result; over cream/fluid foundation on the other hand, I managed to make it look decent after spending a lot of time blending with a brush. Too bad for me, as my go-to daily look involves a light powder foundation! On my cheeks, Hydrangea looks a lot warmer than expected (it's something I experience often with my warm skin tone) and it's actually a pretty nice color. 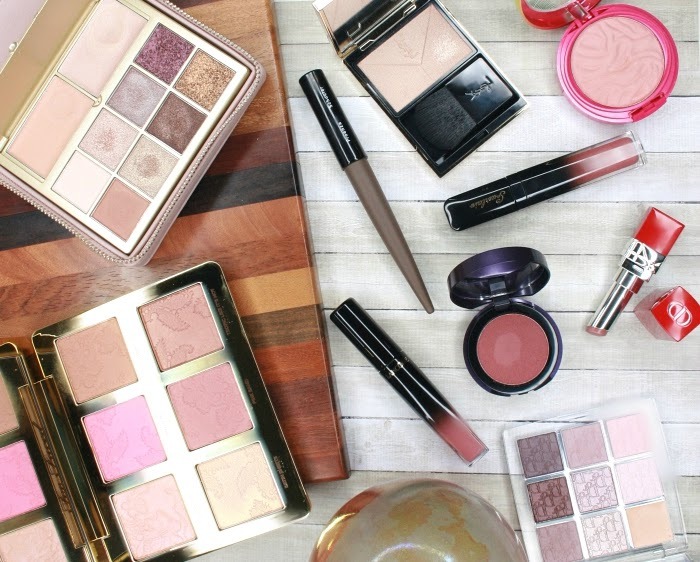 It has a matte, soft and slightly powdery finish, and I can see why Burberry says that this line was "inspired by the hues of an English country garden". There's something in the finish that evokes a velvety flower petal. Surprisingly, this is the one and only lip and cheek product that I think performs better on the lips. It applies fairly easily with a fingertip (if I dab rather than swipe), and the thin silicone-y formula stays on top of my lips without drying them out (although it does emphasize existing flakiness). It feels almost powdery but not in an uncomfortable way. The soft matte finish is very pretty (again, reminiscent of a velvety rose petal) and unlike any other lip product I own. This formula clearly has a major problem binding with skin and adhering to it, so it is no surprise that it doesn't last long. It fades very quickly, whether on cheeks or lips. Overall: a beautifully packaged product with a mediocre formula. I tried, I really did, but it just doesn't work for me as a cheek product. It's way too finicky for my impatient self. If you use cream/liquid foundation daily and don't mind spending time blending with a brush, then it could be worth checking out. But don't expect it to last all day. Where to buy? I purchased mine from Nordstrom, one of my favorite beauty retailers for their everyday free shipping and flexible return policy (and I'm really glad I can return this product, because I know I would never have used it again, except maybe on the lips). Hey Lulle, ah what a pity, right? I think your experience is largely in line with mine. It is picky about the surface you put it on. I really hate how it feels on the lips tho! The powderiness gets to me! I didn't mind the powdery feeling on the lips, but I can imagine it being a problem for many people! I actually prefer that kind of finish to a super tacky gloss. Oh aw too bad it didn't work out that great, looks nice on you in the photo though! I played around with these in store awhile back and they blended out really easily on the back of my hand, but I didn't try it on my face, good to know how it performs. The color and finish looked nice, but it was just soooo frustrating... If you're considering it, I would advise you to try it on your face before committing to a purchase, most people I know didn't like it so much. I just have no patience working with a mediocre formula these days (with very little exceptions), especially when they come with a hefty price tag. Too bad though, as it looks lovely on your skin.